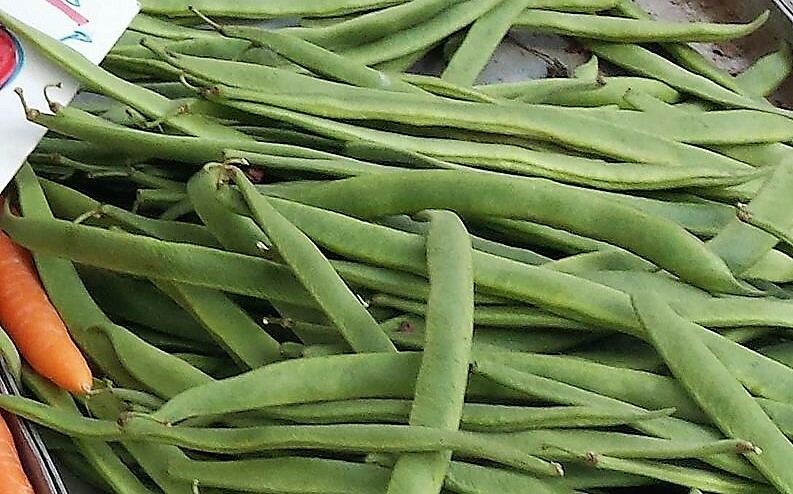 When it comes to growing an easily cultivated crop that doesn't take up too much space then cultivated edible beans are almost always at the top of the list. They come in an enormous range from haricot bean (the traditional baked bean), to runner beans and from butter beans to dwarf French beans. French and runner beans are arguably the most popular of all beans to grow but whatever your appetite there is usually a bean to fit the bill. 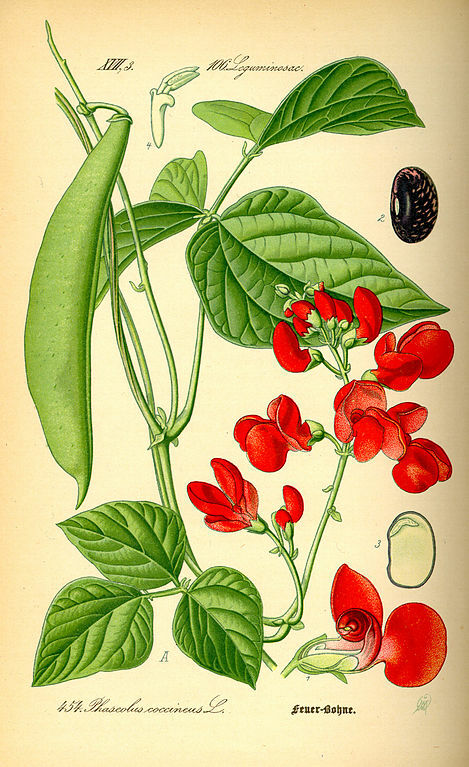 The thing is with beans is this, not only are they easy to grow they are also exceptionally easy to pick the seed and store. So much so that once you start growing them there really is no need to purchase any more beans for as long as you wish to grow them as a crop! 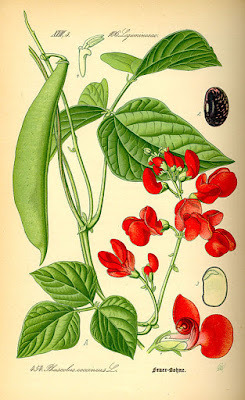 Collecting the seed (beans) from French and runner beans is a relatively straight forward job as it is just a matter of waiting for the pods to mature fully on the parent plant. This is easy to recognize as the pods will start to yellow and dry out. If you are suffering with wet weather at the time of seed harvesting, collect the pods individually and bring them inside to fully dry out. Once this has happened, shell out the beans to dry them off further. The beans need to be dry enough that they break when you bite on them, rather than leaving an indentation of you tooth. At this point they are ready for storage. Keep in an airtight container and store in a cool dark place. If they are dry enough the beans will stay viable for around 3 years. When you are ready for sowing all you need to do to prepare the beans is to soak them in a glass of warm water for 12-24 hours and you are ready to go.